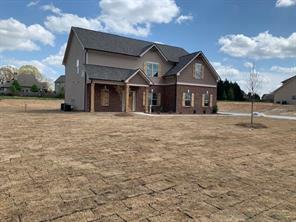 Nearly one-acre lots with no HOA! 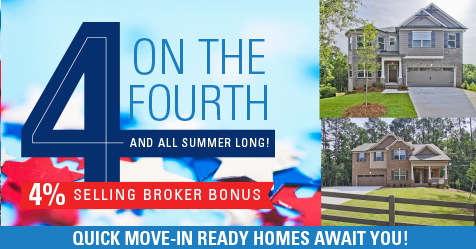 4% on the Fourth and all Summer Long! 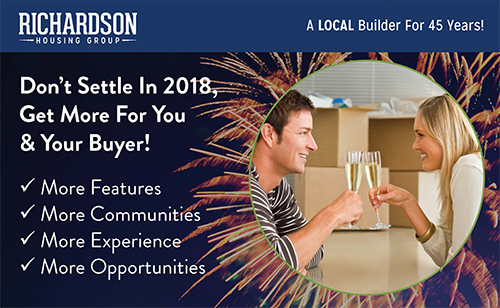 Hot Move-Ready Homes! 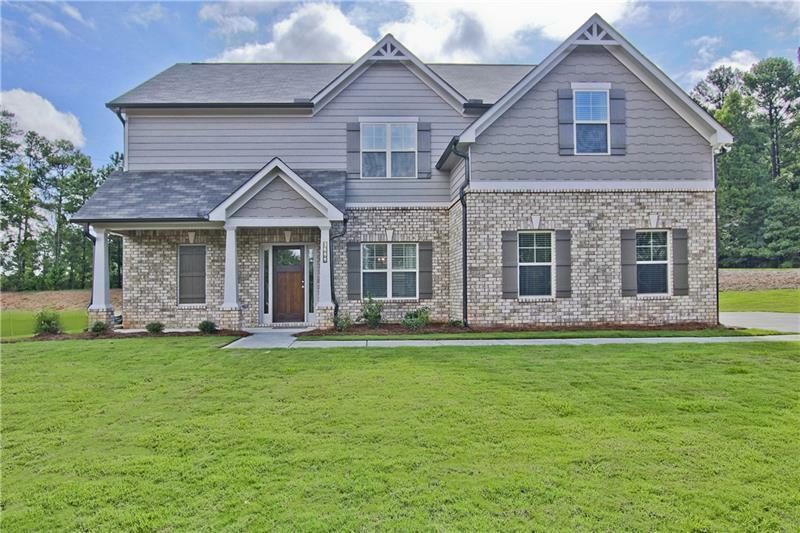 Free CE Course and Agent Luncheon at Castleberry Hills on September 22nd! 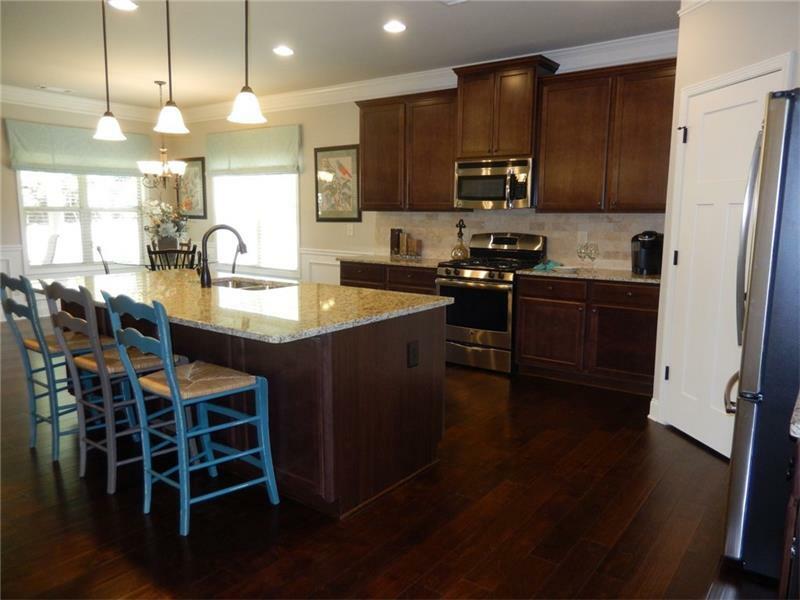 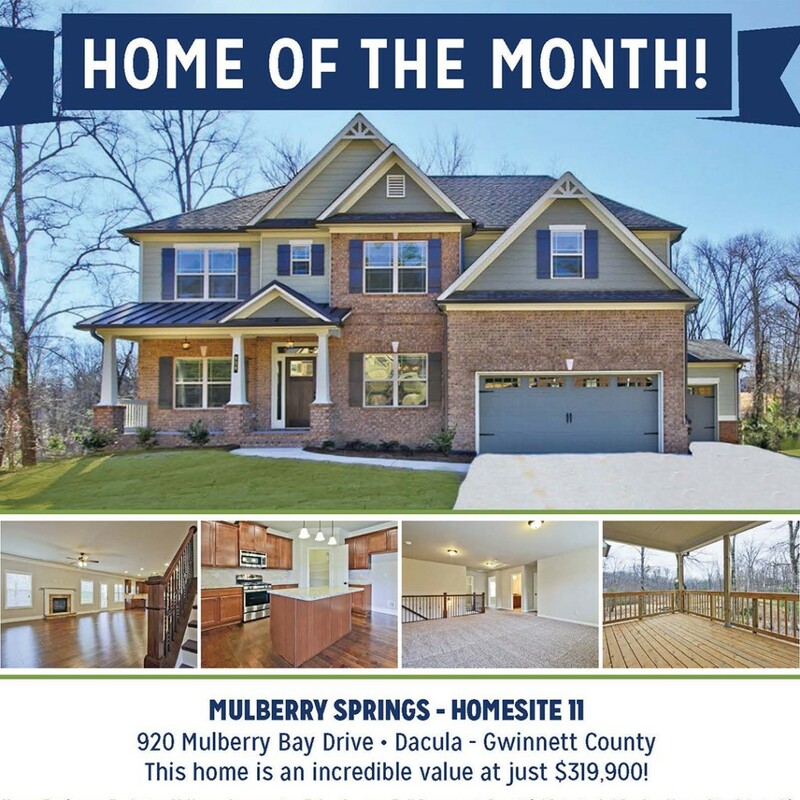 Visit the Featured Home of the Month at Mulberry Springs! 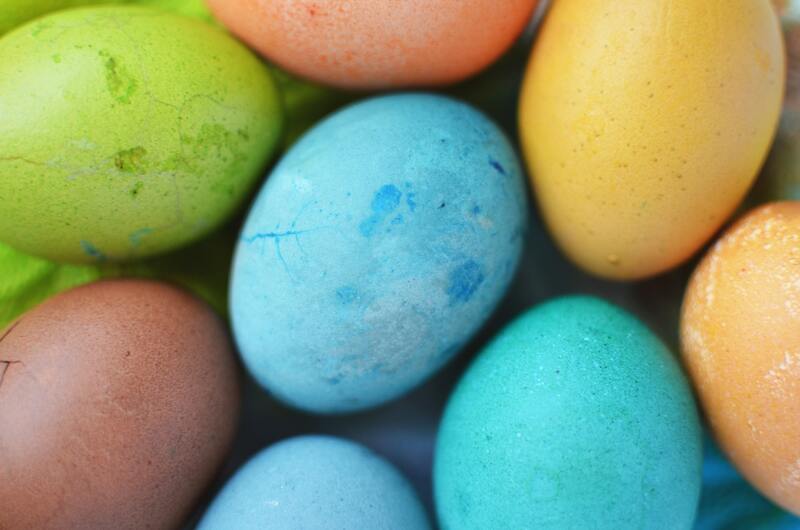 Take a Staycation this Spring Break! 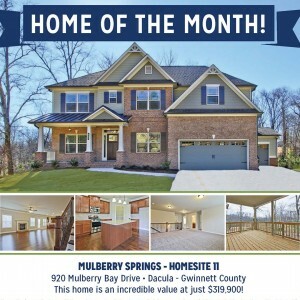 Home of the Month, Homesite 11 at Mulberry Springs in Dacula!